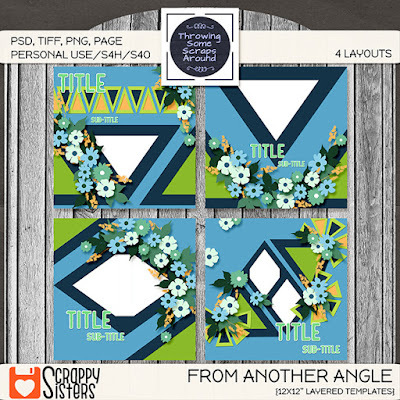 I made a really cute layout using the FROM ANOTHER ANGLE TEMPLATES from Throwing Some Scraps Around. The photos are of our youngest grandson James and his Dad cooling down with an ice cream at the beach on the Isle of Wight. Here is the preview of the FROM ANOTHER ANGLE TEMPLATES. I also used the GINGERBREAD LADIES COLLAB: ICE CREAM for my layout. It was just so appropriate for my photos and I just love the colours. Whisp's D'zines is the Spotlight Designer at GoDigitalScrapbooking from 8 to 15 September and she will be giving away her INDIAN SUMMER DAILY DOWNLOAD KIT during that period. Don't forget to go to her store each day to collect a new part of the kit. 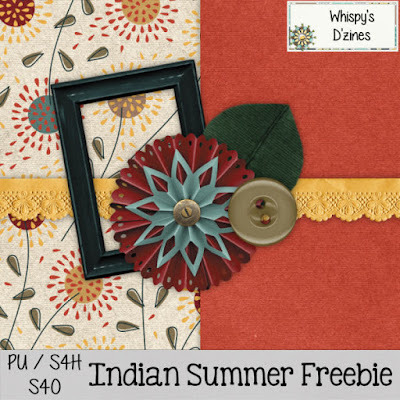 In the meantime you can find a coordinating INDIAN SUMMMER FREEBIE on Whispy's Facebook Page. If you download, don't forget to say 'Thank You'. Here is the layout I made using the INDIAN SUMMER FREEBIE using some photos shared with me by my friend Kathy Brandt. 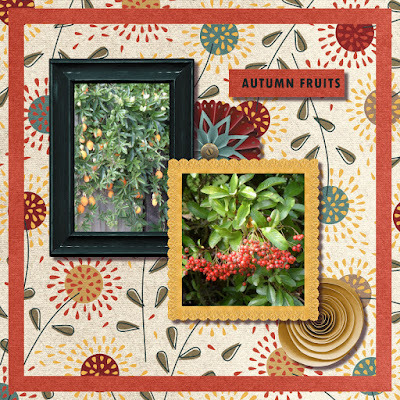 There are just two papers and five elements in this cute little kit but it was certainly enough to made a lovely layout. I used the lace trim to create the frame for my berry photo. 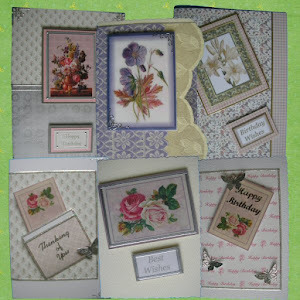 See you soon with another layout using a fabulous new kit from The Cherry On Top. Welcome to my blog. 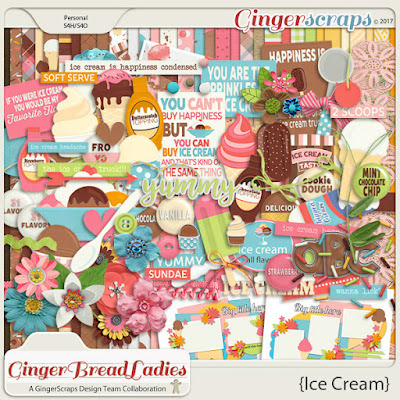 My name is Chris and I am a digital scrapbooker, amateur designer and cardmaker. 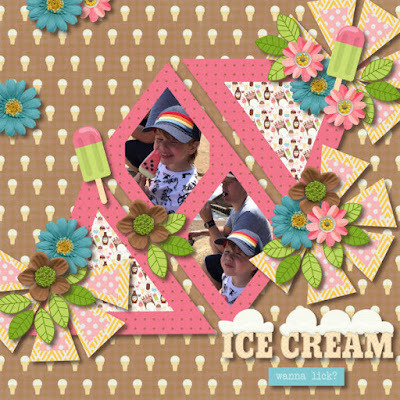 I am on the Creative Team for Brenian Designs, Throwing Some Scraps Around, The Cherry On Top, Whispy's Designs and Made by Keuntje. 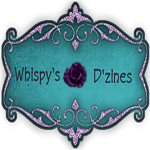 I hope that you enjoy looking at my layouts and grab some of my freebies (the links never expire). Designs by Chris Allport. Watermark theme. Powered by Blogger.